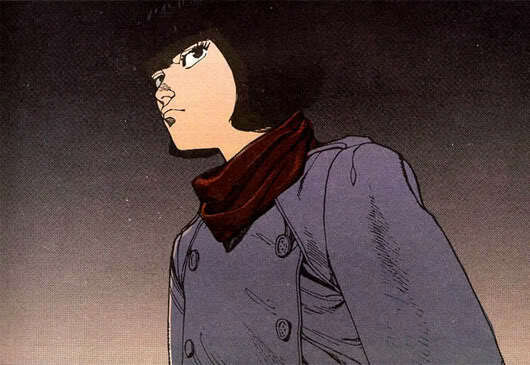 Akira was one of the first major anime features to be widely distributed in the U.S., making it a cult classic that has influenced generations of filmmakers and nerds. In 2011, The Guardian summarized its importance to the genre: "There are certain science-fiction films, such as Blade Runner and Kubrick's 2001, that are so well realised that they can influence the genre for decades to come. 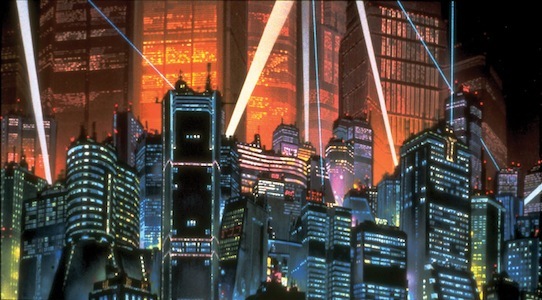 Now Akira has been around for some 23 years (and is due for a Hollywood remake), we have seen how long a shadow it has cast not only over science fiction but also animation, it sits comfortably alongside those other lauded titles." I admired the way Akira squarely targeted grown-ups, but I couldn't help but feel like I would have enjoyed the film more if I had seen it first as a teenager. There are explosions and terrific set-pieces and random bits of philosophy thrown in, like a very good Christopher Nolan film. Thrown in, not woven in. 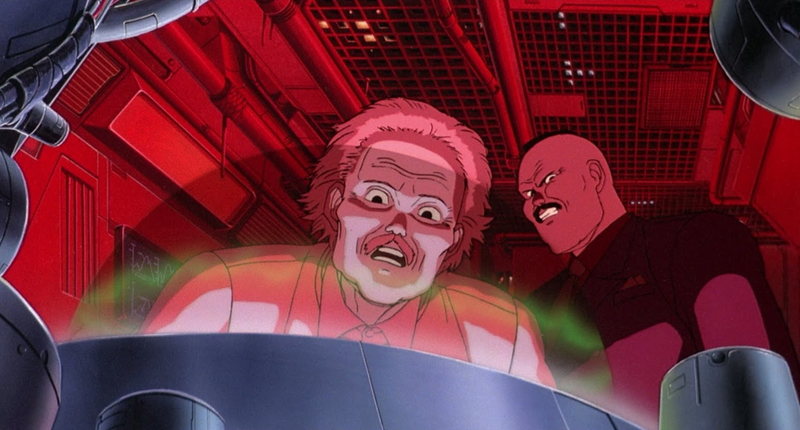 Like even a very good Nolan film, Akira is very interesting, but lacks artistic consistency. Akira's plot and characters leave a lot to be desired. Why are the clown bikers trying to kill the protagonists? Who are these children with super powers? What exactly happened to Tokyo? What is the resistance resisting? None of these questions are taken up, and none of the characters seem to have much of an internal life. They feel more like paper-thin tropes than actual people. All of these disappointments are more than made up for by Akira's stunning animation. It's stunning to remember these frames were all hand-drawn. This level of detail in a full-length feature film was a direct contrast to the laziness of Disney's "dark age" during the late 70's and 80's.